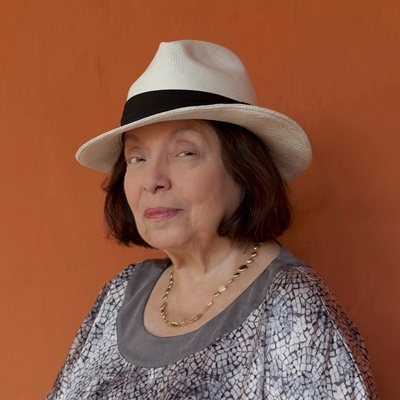 The Brazilian writer Nélida Piñon, a member of the Brazilian Academy of Literature, is one of the most important voices in contemporary literature in her country. Winner of the 2005 Prince of Asturias Literature Prize and many other awards for her literary work, her latest book is A camisa do marido. She will talk to Inés Martín Rodrigo.